The Shout are a 5 piece rock band hailing from Northern Ireland. Formed in 2013, the band set the foundations for a busy year, releasing 3 singles and 3 music videos as well as the announcement of their first tour of the UK. The Shout also started 2014 with a bang, with dates in England in early February being well received. A lively stage performance and obvious love for live music gained new fans on their first visit to the UK. They then hit the studio in London and recorded their debut album ‘WRITE-DELETE-REPEAT’ in the same year. With exposure from BBC Introducing, Semi Finalists Of Guinness Versus BOTB 2014, as well unsigned band of the day and single of the month from various radio stations, The Shout have been expanding their presence over the past couple of years, generating a lot of interest, especially from their live performances. Their debut 6 track mini-album ‘WRITE-DELETE-REPEAT’ is full of catchy hooks over an alternative/rock sound, and the vocals soar through the tracks over lush guitar melodies. Add in a garage/punk influence to some of the songs, as well as a purer rock form, there is plenty to like about the record. Reminiscent of an American rock sound at times, they manage to make their own mark on each track. Following the recording of the album the guys hit the UK for a second time in July 2014 for their second UK tour. 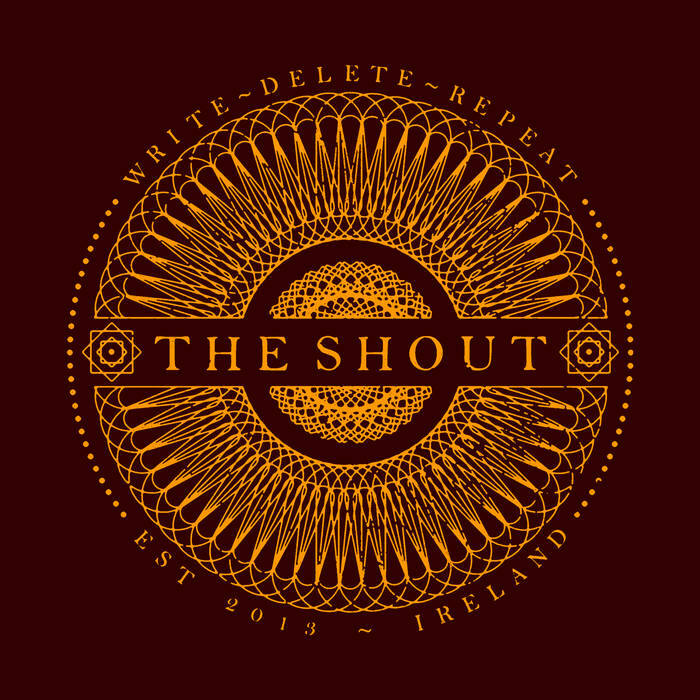 The Shout have also have a busy 2015, with a number of shows throughout Ireland and more live dates being planned over the next couple of months, including some festival dates.